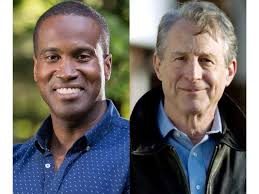 John James (left) and Sandy Pensler (right). Two Republican businessmen hope to face-off against incumbent U-S Senator Debbie Stabenow in the 20-18 election. 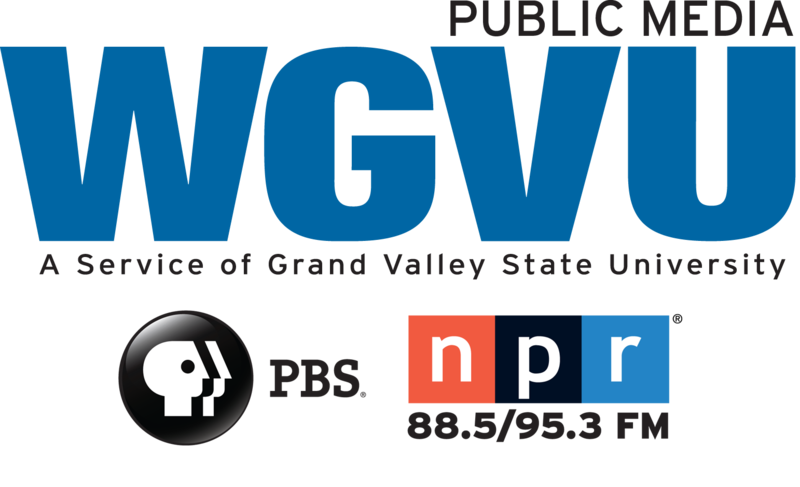 WKAR-TV hosted a debate between John James and Sandy Pensler today. James and Pensler took shots at each other’s donation records and support of President Donald Trump. Both vied to be seen as the most experienced, conservative choice to take on long-time sitting senator Stabenow. James went after Pensler’s pro-life credentials. James was endorsed by Right to Life. He says Pensler is really pro-choice. But Pensler says his views have evolved. The candidates did manage to find some common ground. Both say a person should not be fired for their sexual identity and neither would abolish labor unions.